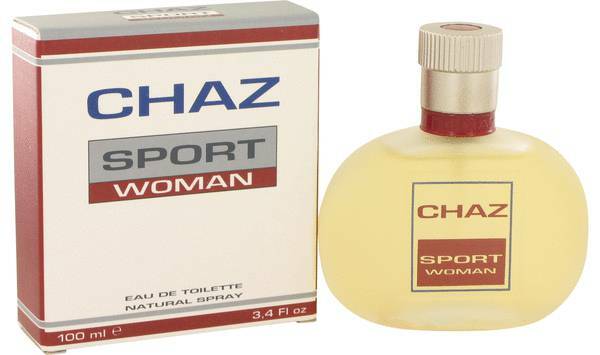 Chaz Sport Perfume by Jean Philippe, Chaz Sport by Jean Philippe is a stimulating fragrance that breezes in with confidence and feminine energy . 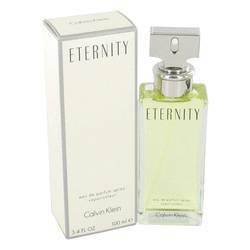 This refreshing fragrance can be worn during the daytime or for casual evening wear. The top notes present a joyful citrus celebration. The heart notes open with the floral aromas of jasmine and lavender. 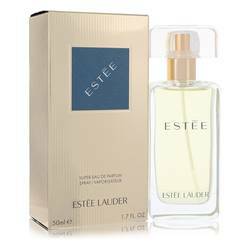 The base notes are a steady combination of sandalwood and patchouli with the mellower tones of musk and vanilla. What started as a company that Read More Read More provided low-cost alternatives to designer brands, Jean Philippe eventually grew into an original luxury fragrance manufacturer. Jean Madar and Philippe Benacin began their business in 1985; however, the name would eventually change to Inter Parfums in 2000. 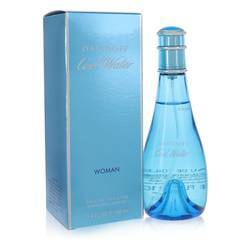 The company sells its fragrances in over 100 countries and produces bath, hair and skin products. The business currently helps develop perfumes and colognes for the following brands: Coach, Oscar de la Renta, Abercrombie and Fitch, and Jimmy Choo Man. All products are original, authentic name brands. We do not sell knockoffs or imitations. This was a first time purchase and I was very pleased with the product and turn around time in receiving the order.